A good pair of pants makes the man. It’s time to upgrade your closet with the help of our stunning range of bottom pieces for men including khaki pants, cargo pants and dress pants! There’s the perfect pair of men’s pants for every single occasion—from lounging around at home all the way to attending a fancy gala. 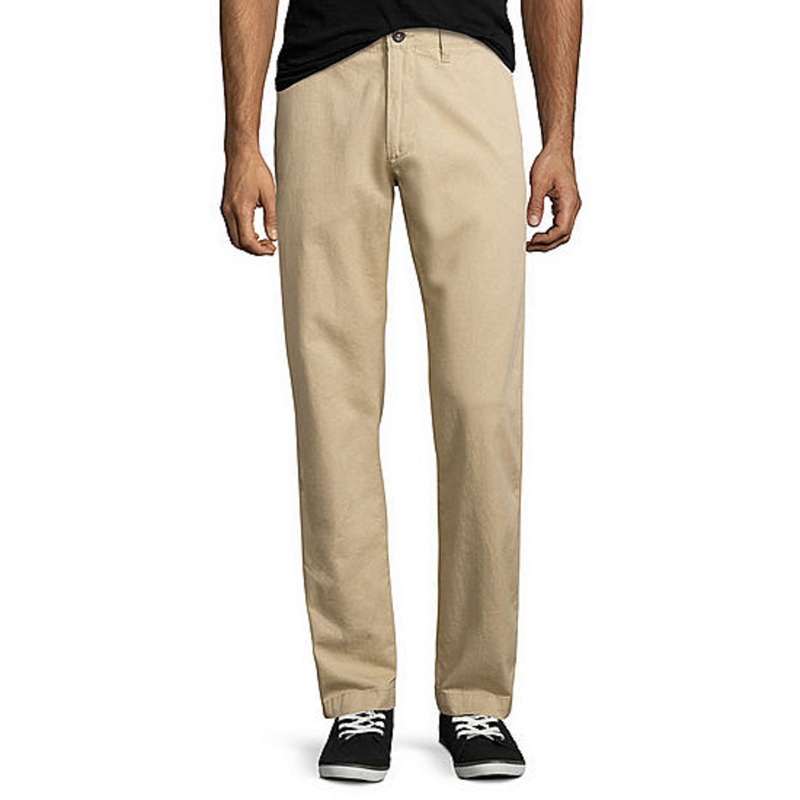 Khaki pants are prized for their versatility. You’ll see them being worn in almost every setting including the office, golf courses, and just out and about! 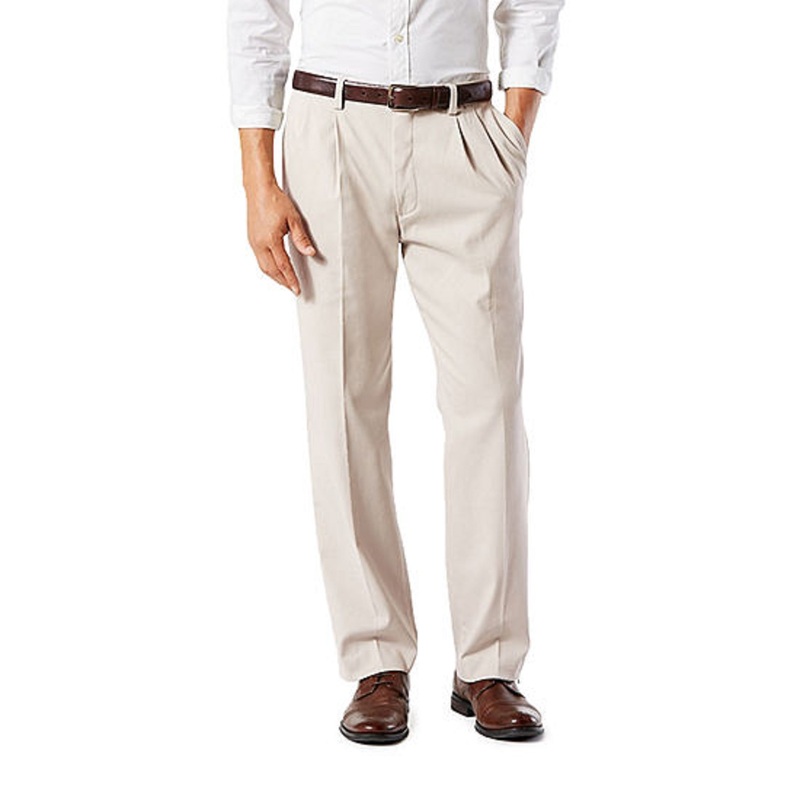 Pull on a pair of flat-front khakis and feel the difference. Other times, you’ll want a bit more utility, and if that’s the case, turn to a pair of comfy cargo pants for men. The extra pockets will go a long way especially when doing something handy or working a demanding job. Your cargo pockets are also a great place to keep a few snacks on hand when you’re on the go. Sometimes you just want to look casual, trendy and cool, and that’s where men’s jogger pants come in. Joggers give you the comfort of athletic wear with the cool designs of casual pants. You can look stylish wherever you go in a pair of joggers. We did mention a fancy gala—and khakis and cargo pants won’t quite cut it there, no matter how much you may like them. 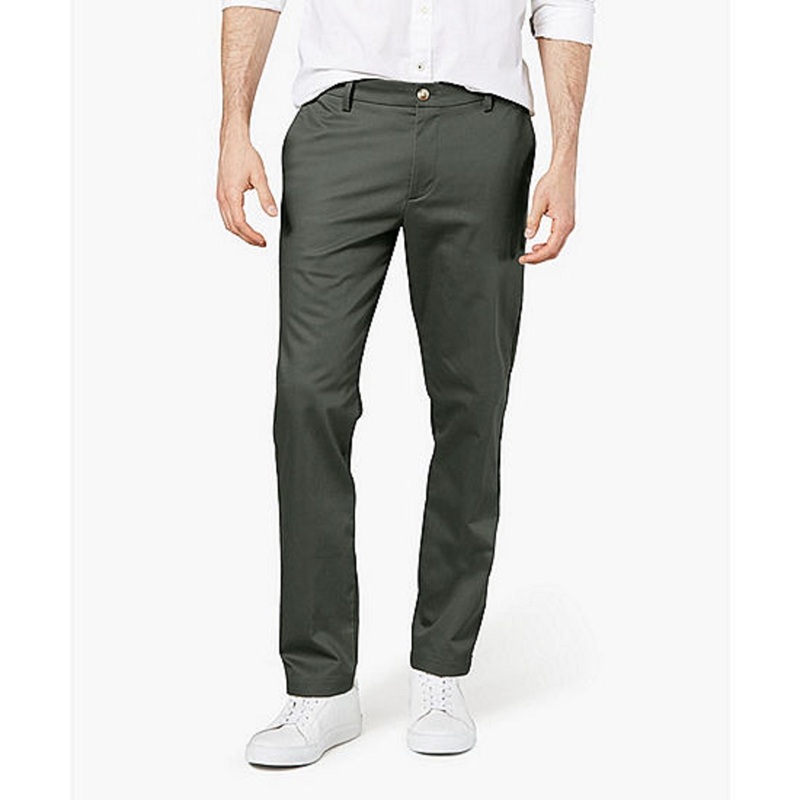 Instead, wear one of our impeccably fashionable dress pants. They definitely give a new meaning to the term ‘fancy pants’. Finally, pick up one of our men’s belts, a pair of dress shoes, and cufflinks to finish off that spiffy outfit—and make sure the belt matches your shoes! Straight, classic, slim, or relaxed? What’s your favorite fit? Whatever it may be you can find it here. 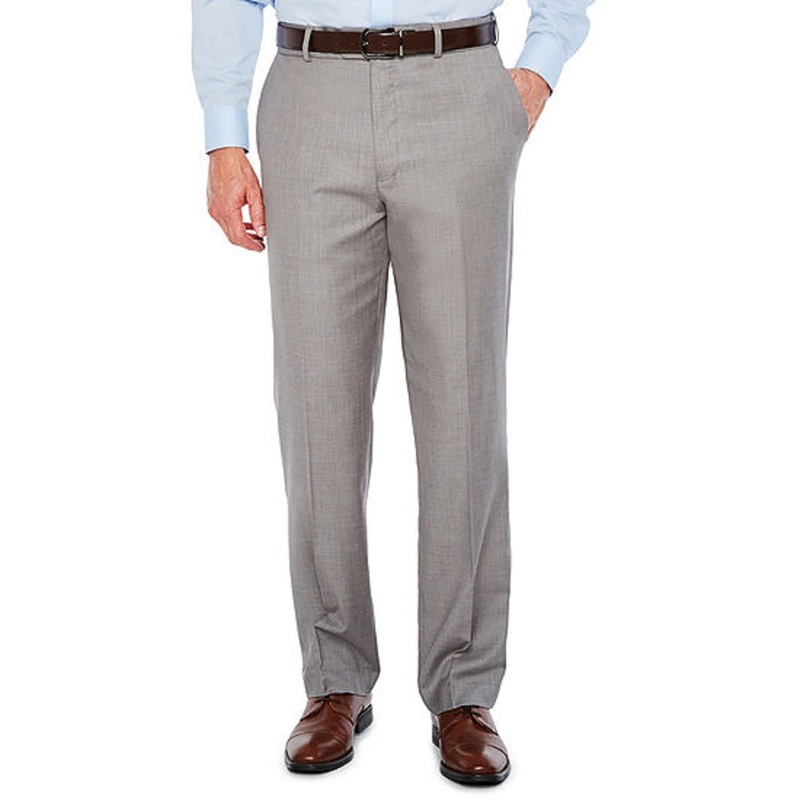 From jeans to dress pants, we offer a plethora of fit selections for you. At JCPenney, you can get all of the essential pants your need to build your wardrobe. You get all of this at amazing prices!